An article on Mondoweiss states that the Daily Cal’s “upper management team” asked for “radical alterations” to the op-ed because of libel concerns. This is untrue. 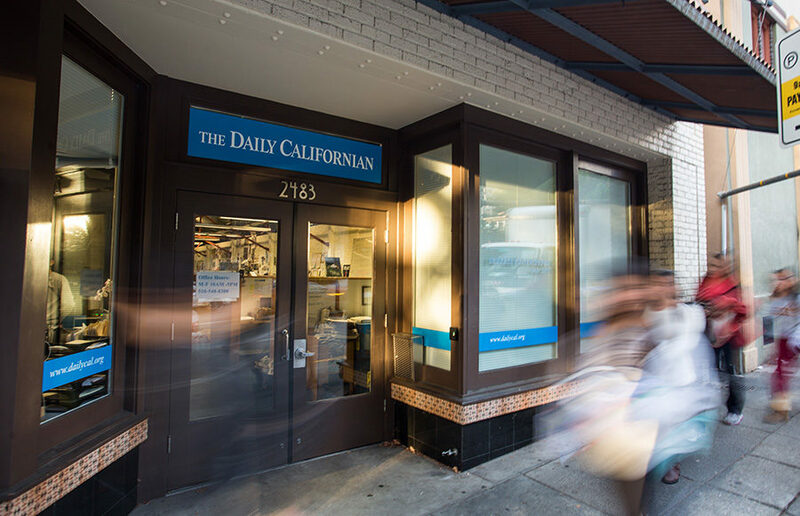 The Daily Cal took home eight first-place prizes, three second-place prizes, six third-place prizes and three honorable mentions. The Daily Californian’s internal comment sections have been disabled for maintenance and will remain down for a couple of days.